Launched in November 2017, My People's Market grew from a desire to create pathways for entrepreneurs of color to connect with the travel industry and new market opportunities. My People's Market is a collaborative event organized by Travel Portland and Prosper Portland. 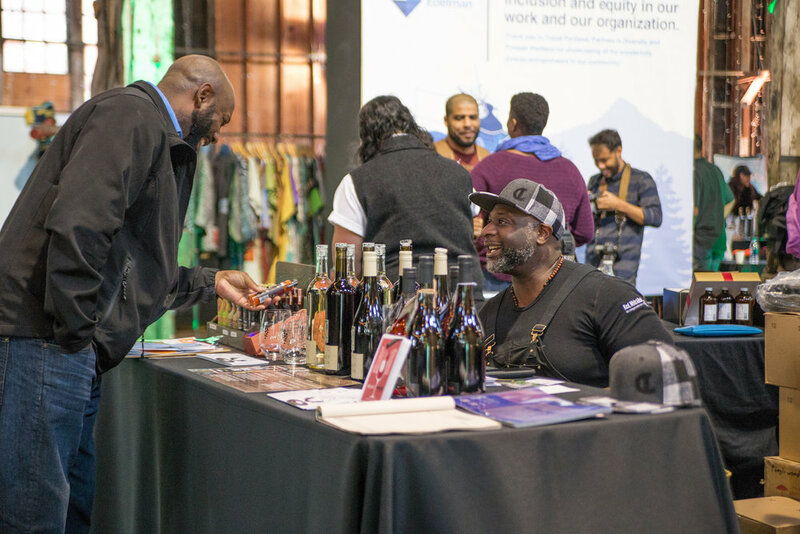 The marketplace is aimed to advance opportunities for business owners of color by connecting them to the travel industry and other professionals who can help expand and scale their businesses. All the vendors are sourced from Mercatus. This event is one of a series of connection opportunities for the Inclusive Business Resource Network of Prosper Portland. 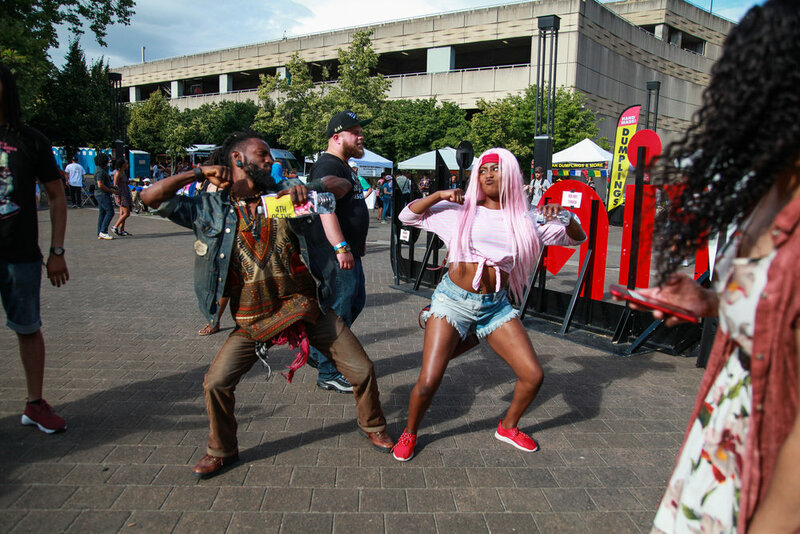 Last year's inaugural market featured more than 80 POC owned small businesses, a dozen performers, and a crowd of over 1,000. Check out the video below for a snapshot of the 2017 market. Sign up to receive My People’s Market updates and other small business news.